Smoke-free policies bring health benefits. on the bar and restaurant industry, it says. policies consistently showed that passive smoking is reduced by 80% to90% in high-exposure settings. in respiratory symptoms, and an expected decline in lung cancer. 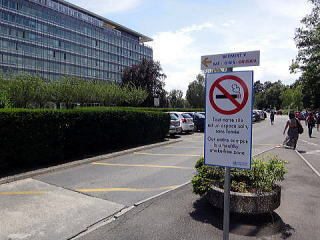 Tobacco industry tries to impede smoke-free policies. other solutions to smoking, such as ventilation, rather than outright bans. Source: Theheartorg. 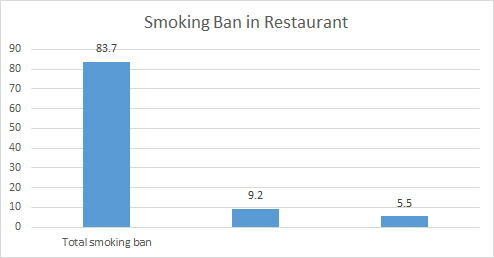 July 1, 2008.
every possible means to oppose a total smoking ban. I am speaking to you as the head of an agency described by the tobacco industry as its biggest enemy. Today, we intend to enhance that reputation. young women is among the most ominous of recent trends. marketing, lack of awareness about the dangers, and inconsistent public policies to protect citizens. common-sense measures within the reach of every country, regardless of income level. 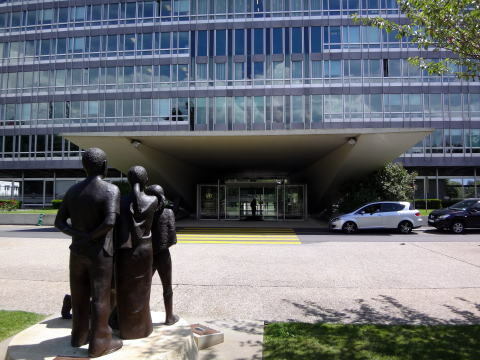 a sustainable funding mechanism for governments to continue their efforts in tobacco control. prevent disease and death matches that of breakthrough drugs. world. As a global community, we cannot allow this to happen. money and no qualms about using it in the most devious ways imaginable. industry has fought tooth and nail to prevent or delay the introduction of each one. cut tobacco consumption and shrink markets. That is exactly why we are recommending them. lives in countries that have fully implemented any key-measures for reducing demand. Tobacco taxes, smoking bans set to save millions of lives. author from Georgetown University Medical Center in Washington, said in the WHO's monthly bulletin. said. That would prevent around 7.4 million smoking-related deaths by 2050, it added. in an interview at his Geneva office. 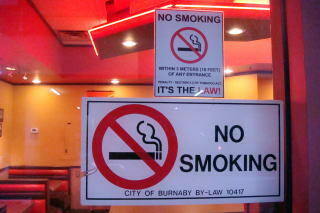 which came into force in 2005, lays down measures to curb smoking and tobacco use. 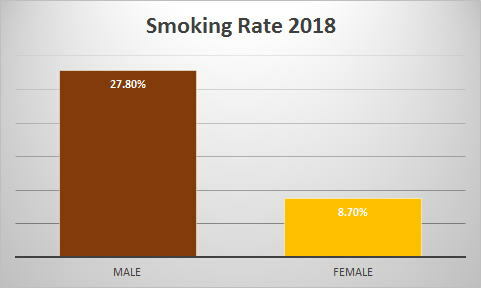 from WHO's Tobacco Free Initiative. 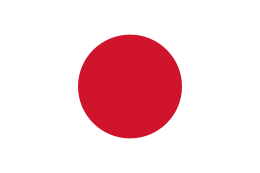 Tokyo International Airport has 69 smoking booths or rooms: the largest number among airports in the world. Superexpress train, shinkansen, bound for Kyoto runs, with a smoking car or a vehicle with the booth for smokers. from the present 25% to50% of the whole construction fee in 2013. This article was written in July 2007 and finally revised in July 2018, by Junhaku Miyamoto, M.D.,PhD. All photographs were taken by Junhaku Miyamoto, M.D.,PhD.